In a few months school will be over. For children, the end of school brings thoughts of freedom and endless hours doing random activities. But the thrill of freedom usually only lasts for a few weeks, and then our freedom-lovers come to us with words of boredom. What will you say? Will you tell them to go back outside and play when it could mean rescuing your family pet once again, or will you come up with a plan? Why not give your freedom-loving children true freedom and have them ride in a mobo triton pedal go-kart trike? Maybe you never heard of a mobo triton or a three-wheel bike for kids. Let me fill you in on some of the details. 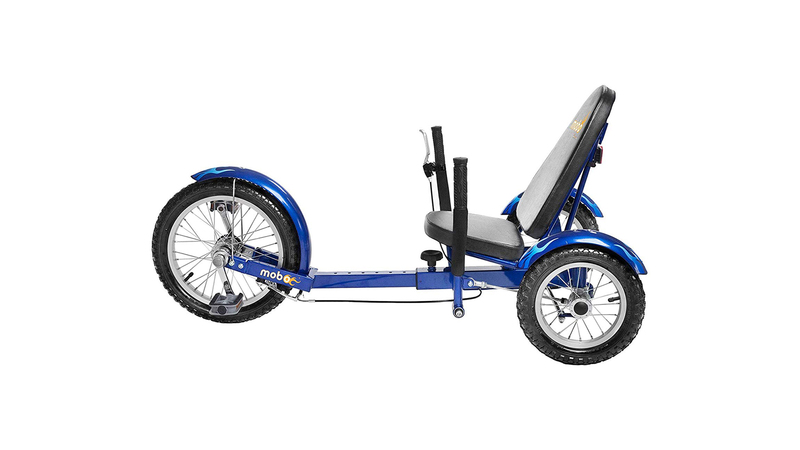 The mobo triton is a kid’s recumbent trike, so you get all the great features of a typical adult recumbent trike, meaning you don’t need to worry about your child falling because the 3-wheel trike is close to the ground. There’s also a low center of gravity, so there’s little chance of the youth trike flipping over. Are you concerned about the health of your child after endless hours spent playing video games? A 3-wheel bike gives your child a great cardiovascular workout with minimal stress on their joints. Even the steering mechanism is a healthy alternative when considering the rear-wheel steering system that will enhance hand-eye coordination. 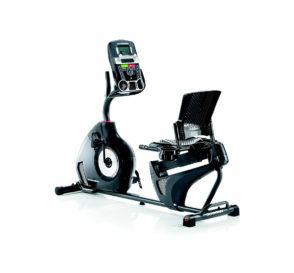 The mobo cruiser even helps to increase arm and leg muscle strength. Do you think your child is too small for a 3-wheel cruiser bike? Is your child too heavy for an upright bike? The mobo bike easily adjusts to a wide range of heights from 3’8” to 5’2” and for weights up to 200 lbs. What are others saying about mobo trikes? Do others have good experiences with having a 3-wheel bike for kids? Parents raved about how the mobo youth trike gave their child a sense of freedom. One father commented about how his autistic ten-year-old son loves to ride his mobo youth trike. A mother with a six-year-old girl with Cerebral Palsy now can ride a bike like her brothers. Does your child have balance issues? One parent had concerns for her autistic daughter. The daughter couldn’t use an upright bike even with training wheels. But now with a 3-wheel bike, she can stop, take a break, and there are no concerns about falling. What about assembly? One reviewer commented that the instructions were simple to follow and only took him 20 minutes to put his son’s bike together. 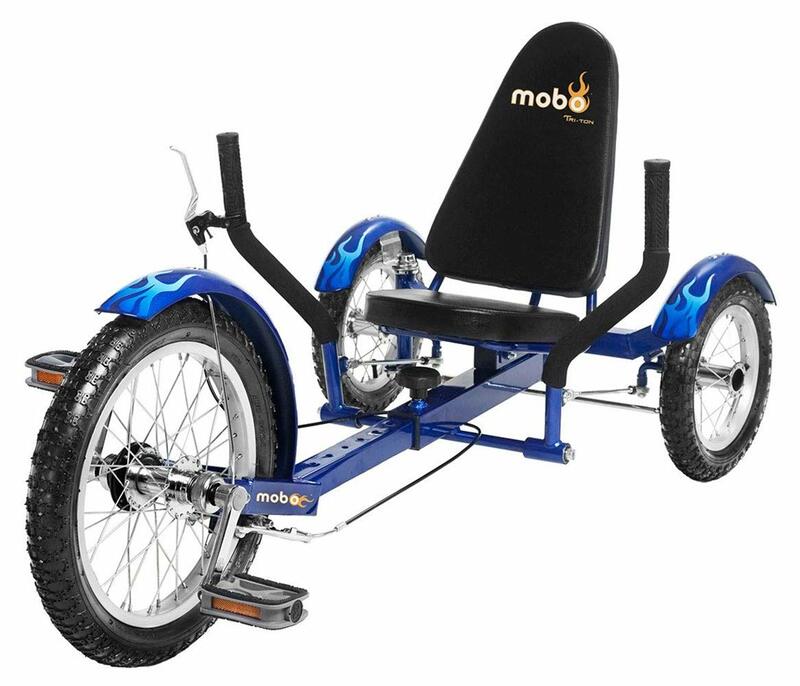 It should be obvious from the reviews that anyone who has a special needs child, or a child with a unique medical condition, should get a mobo triton pedal go-kart trike. We all know the value exercise has for physical, mental and emotional health. Shouldn’t every child have a chance to experience having a healthy heart from a cardiovascular workout? The habits formed now will carry them into adulthood. Does your child have good exercise habits? If the thought of exercise makes your child run the other way, now is the time to give them something fun to do without the joint stress of other exercises. The only thing you need to do as a parent, or concerned adult, is to look online or go to your favorite bike shop and get your child a mobo triton pedal go-kart trike and reap the benefits of having a physically, mentally and emotionally healthy child. Don’t waste another day. Be proactive before your child gives you “I’m bored” speech. Be a superstar in your child’s life. Give them some freedom. Get a mobo triton today.